Clean intermittent catheterisation (CIC) is a simple procedure to empty the bladder. It involves passing a small tube called a catheter up the urethra (waterpipe) into the bladder to allow the urine to empty. 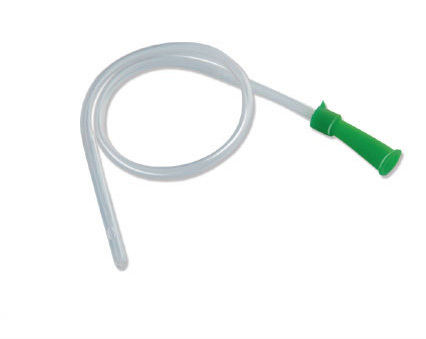 The type of catheter used is called a Nelaton catheter. CIC may be undertaken on a short or long-term basis. 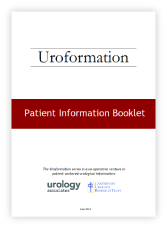 If this is recommended to you by your urologist, we will arrange for you to meet a continence nurse specialist to demonstrate the technique and teach you how to do it. Many people find the idea of CIC to be strange at first, but there are many men and women who rely on it. Once they have become comfortable and proficient at the technique, they are able to carry on with their normal lives as before.